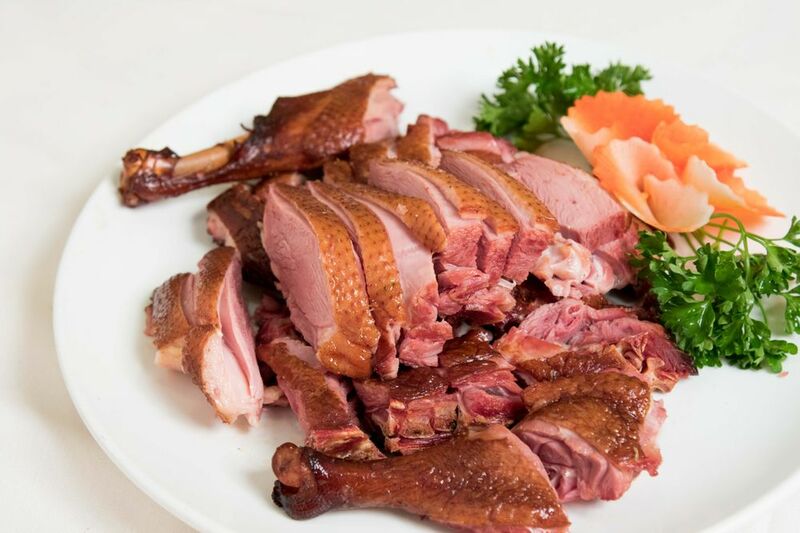 Sakura Mandarin specializes in authentic Szechuan, Shanghai, and Hunan cuisines. They also offer both Dim Sum and Japanese Sushi. 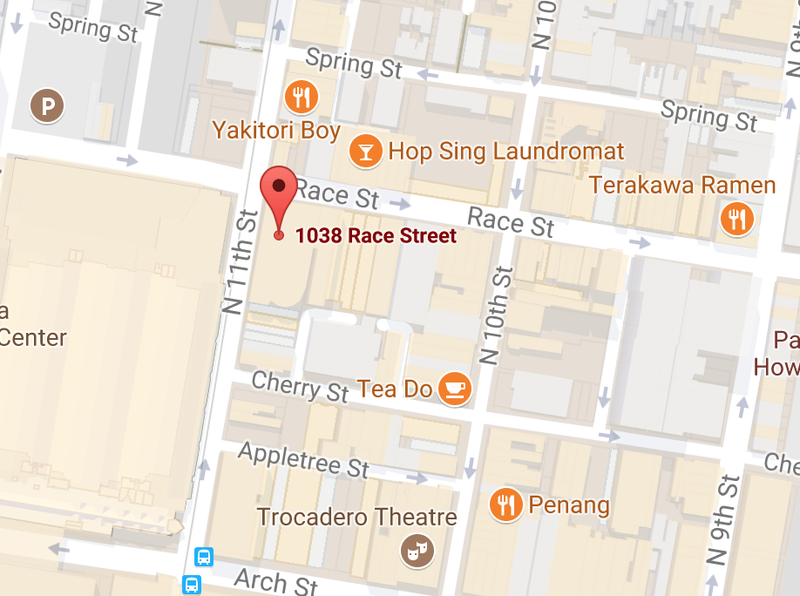 This place always has high quality fresh ingredients and a wide variety of options of delicious Chinese food. Come here for Dim Sum and you will see how authentic and creative some of the dishes are. Customers here rave about the “Xiao Long Bao” also known as Shanghai Steamed Pork Soup Dumplings or Juicy Buns. Go check out Sakura Mandarin and you can see why they stand out!